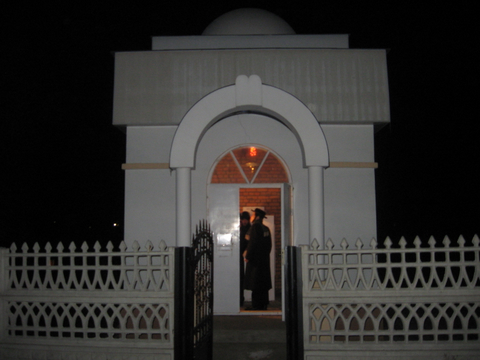 Rabbi Yisroel Meir Gabai and his organization, Agudas Ohalei Tzadikim, performed the important work of restoring the grave of R' Pinchas at Shepetovka and building the ohel that protects it. 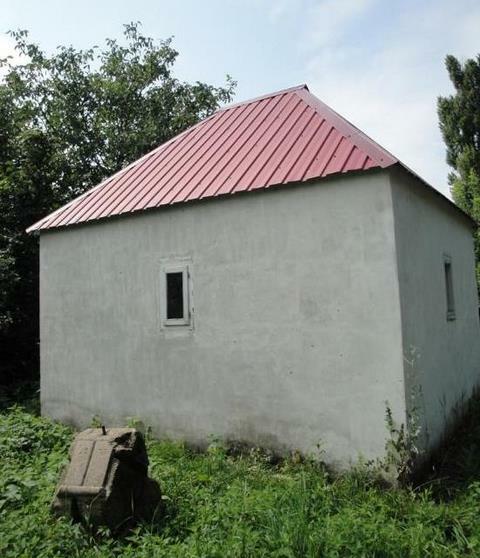 They also constructed a small guest house for visitors. 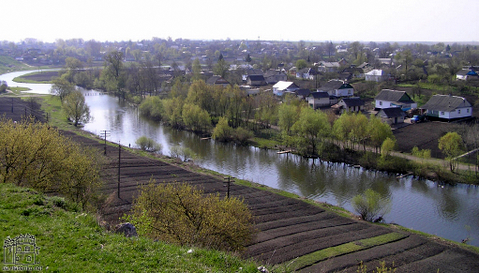 View of Shepetovka, early 20th century (postcard dated July 23, 1902). 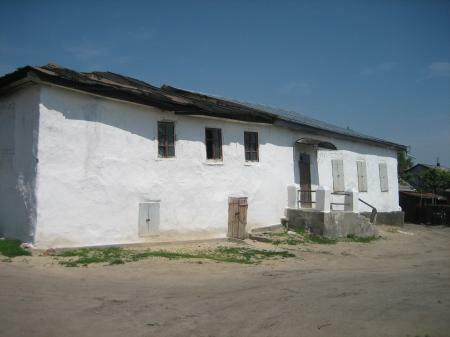 Synagogue is large white building in background. 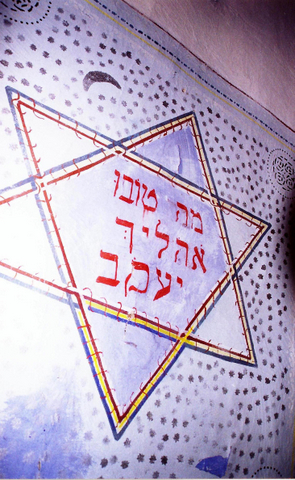 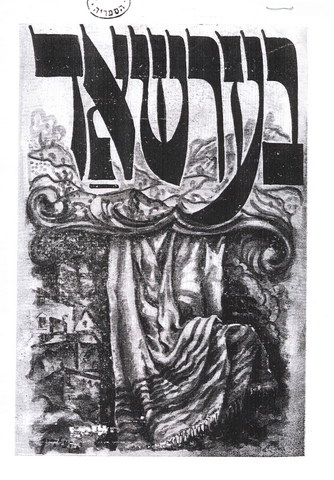 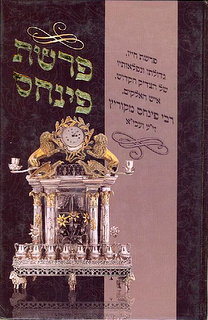 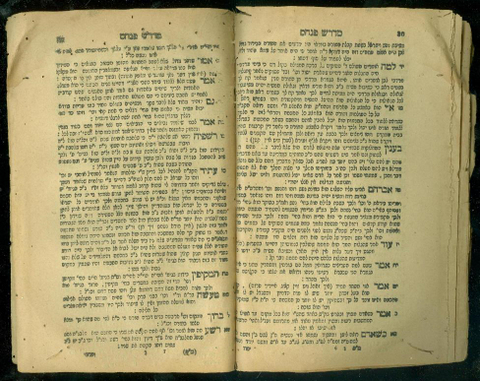 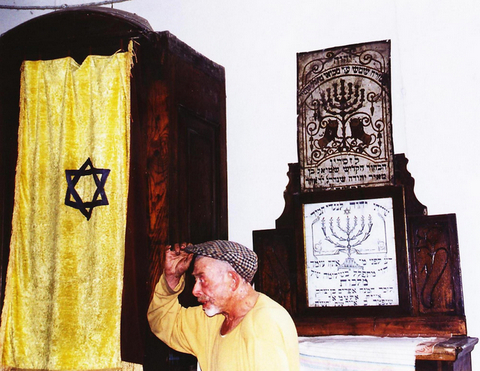 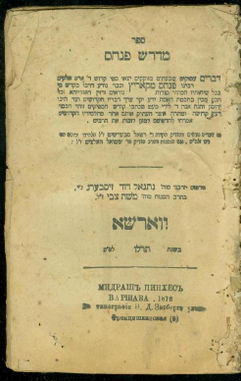 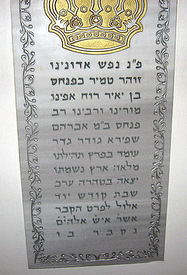 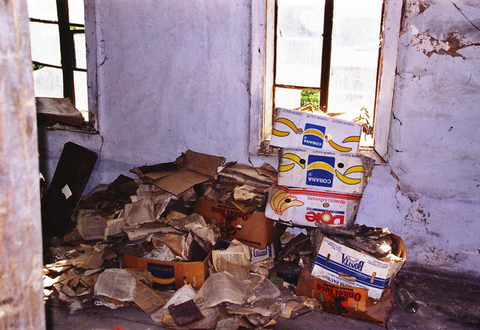 Reprinted from Sinagogi evreiskaia zhizn (Synagogues: Jewish Life), by Vladimir Likhodedov. 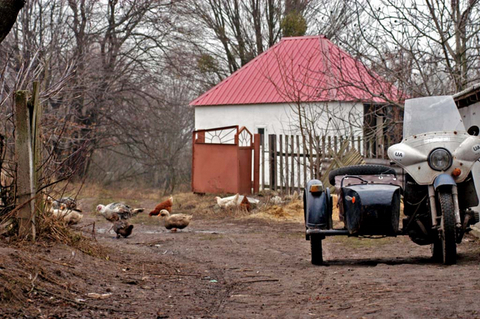 Riftur, Minsk, 2007, p. 292. 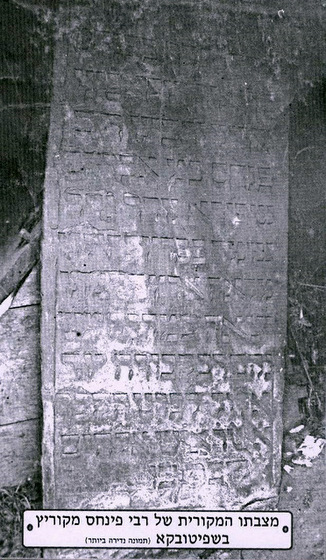 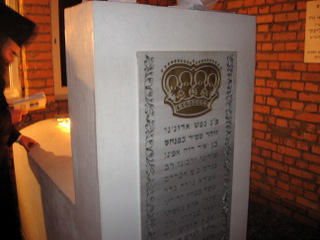 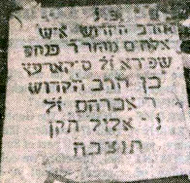 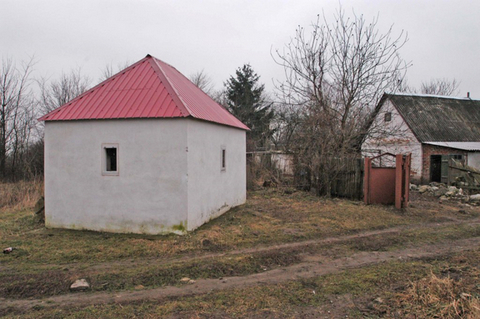 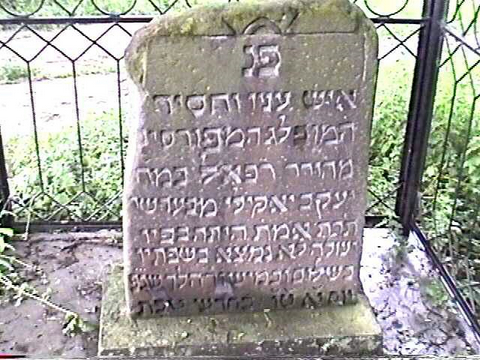 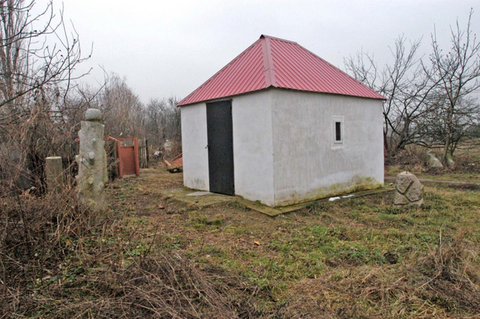 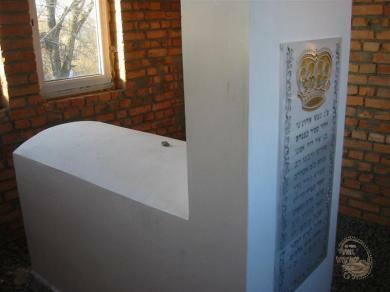 Additional photos of the gravesite and cemetery at Shepetovka can be seen at: http://www.zadikim.org/galleryPage.asp?articleID=44&tableName=gallery_table; http://www.shemolam.com/rabbi%20pinchos%20of%20koretz-%20e.files/frame.htm, slides 32 to 48; http://www.breslev-midot.com/eng/photo_album.asp; http://www.mytzadik.com/tadik.asp?kever_id=1161&safaid=5; and http://asimplejew.blogspot.com/2006/09/new-jewish-cemetery-in-shepetovka.html. 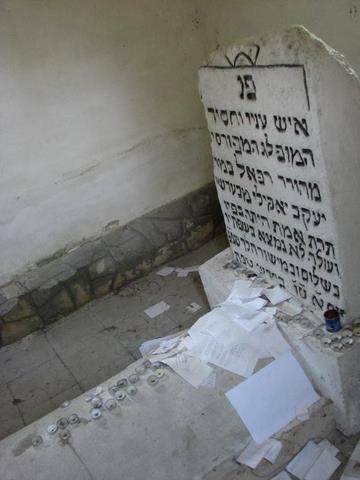 Rabbi Yisroel Meir Gabai and his organization, Agudas Ohalei Tzadikim, have restored the grave of R' Raphael at Tarashcha on several occasions. 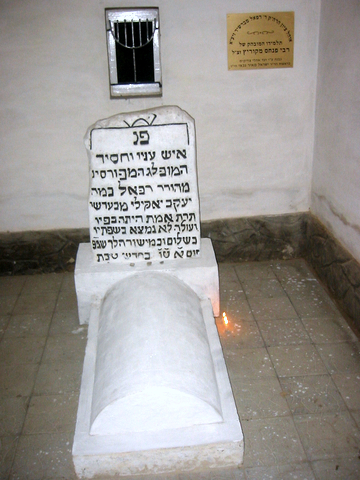 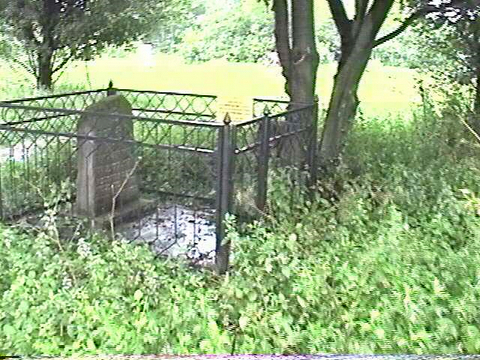 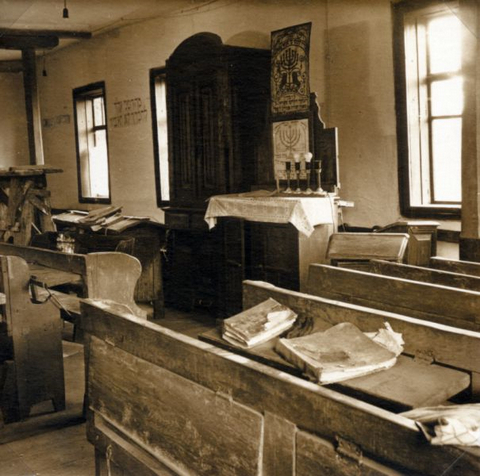 In an early restoration, a fence was added; more recently, Agudas Ohalei Tzadikim constructed an ohel to cover and protect the grave. 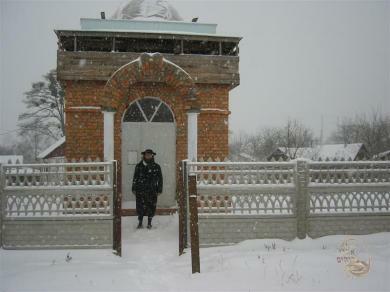 Additional photos of the cemetery at Tarashcha, taken by Michael R. Tobin in 1997, can be seen at: http://www.mrt5.com/ukraine//ukr0002.html (rows 2 and 3). 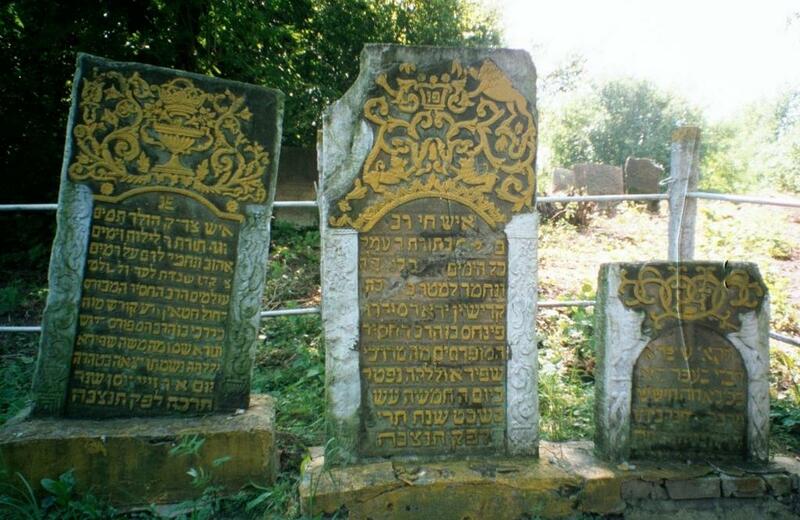 The gravesites of R' Shmerl of Verchivka and R' Binyamin Ze'ev Wolf of Balta, two important disciples of R' Pinchas, were also restored by Rabbi Yisroel Meir Gabai and his organization, Agudas Ohalei Tzadikim. 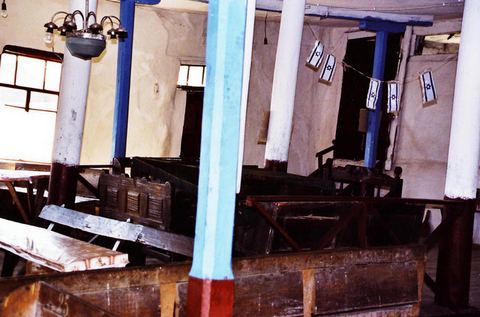 This 200-year-old synagogue was where R' Raphael prayed. 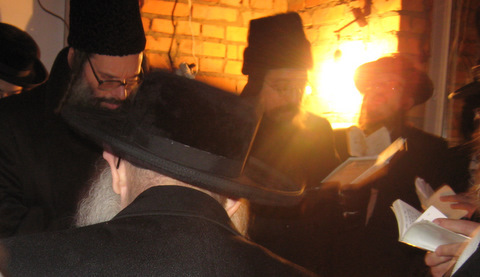 However, he was far too humble to practice as the community rabbi. 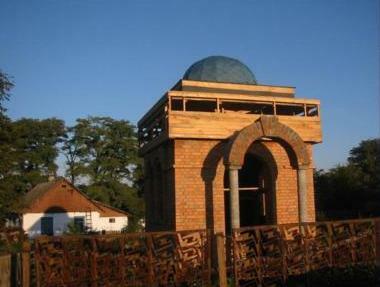 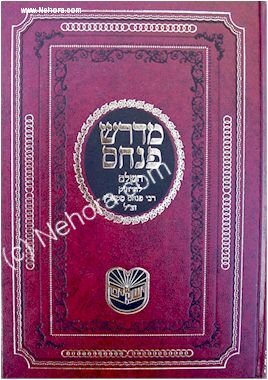 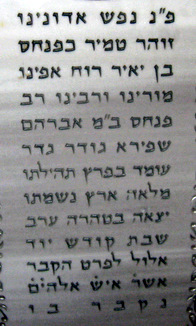 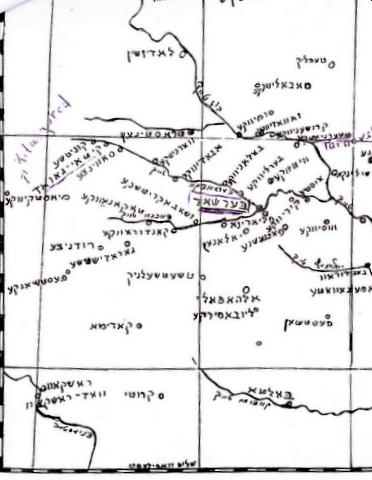 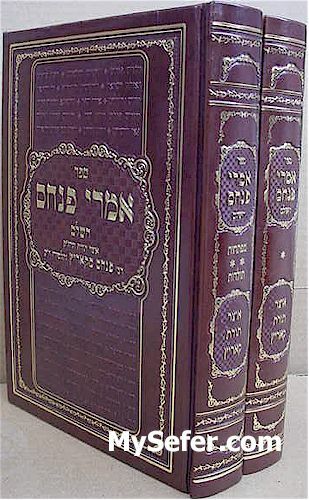 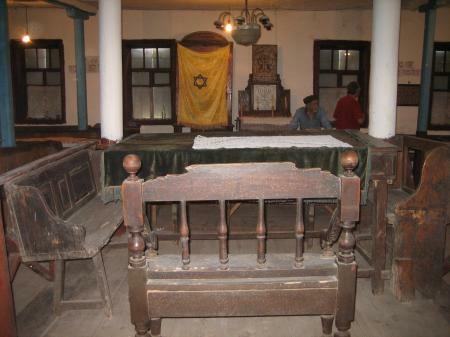 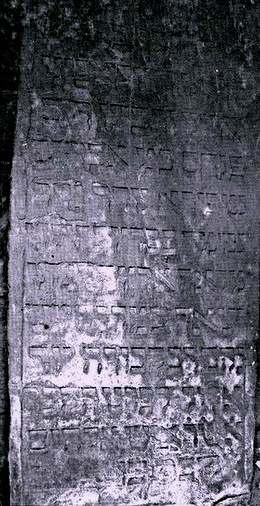 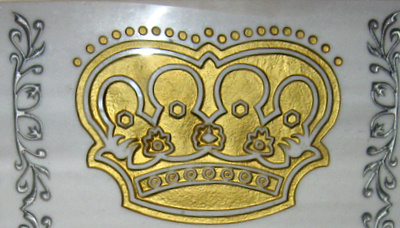 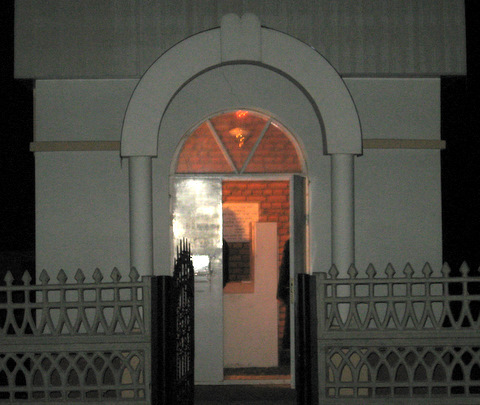 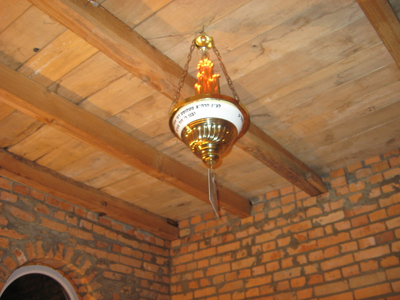 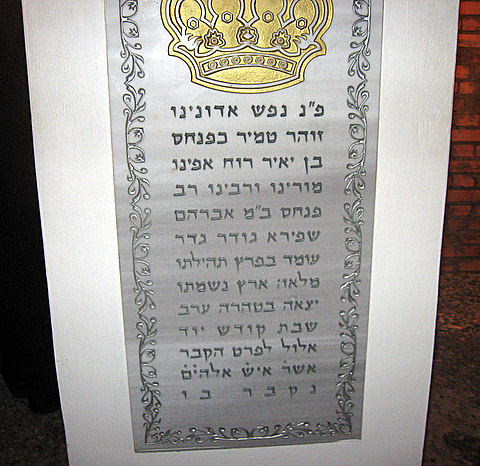 Some views of present-day Bershad can be seen at: http://czernowitz.ehpes.com/reunionposts/photos/shilophoto/berchad/index.html; http://www.bershad.com.ua/fotoalbom/; and http://www.bershad.info/photo.html.